Well, it has been years since I last looked into the Void. It's good to see people are still kicking their ships around. Currently downloading the most recent version for FLMM. 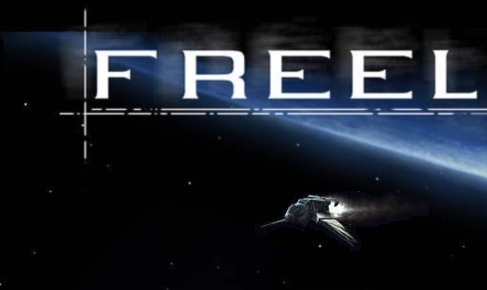 With Star Citizen getting closer and closer every day. 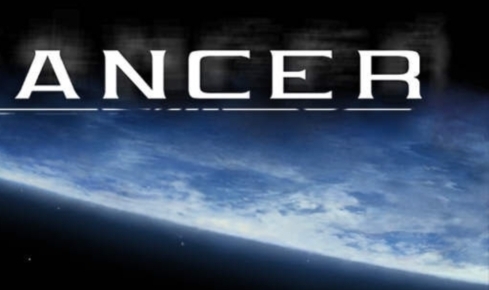 And the Modules just not enough to satiate my desires for a good space sim, I thought of Free Lancer. Well, Looks like the Void will keep me busy until more modules are out.